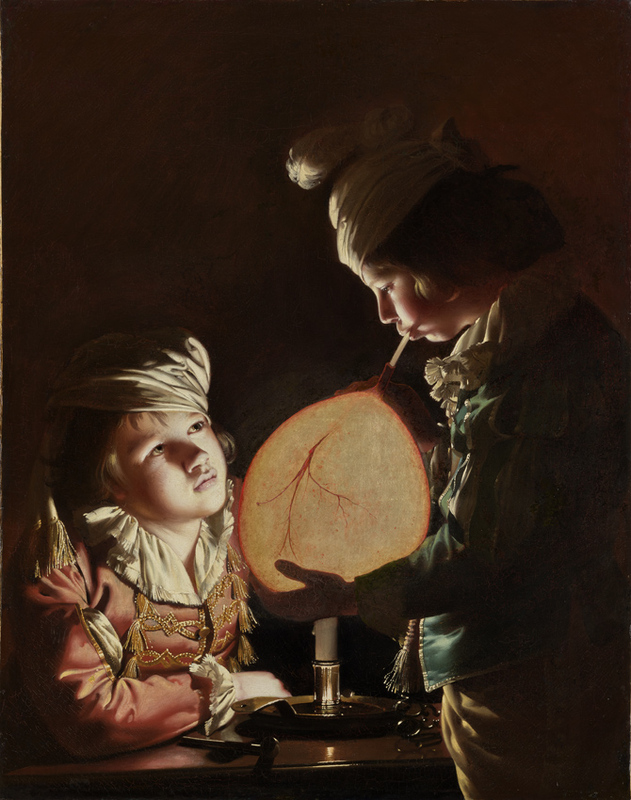 Joseph Wright of Derby’s Two Boys with a Bladder (1769-70) sold from Lowell Libson & Jonny Yarker to a major institution. Following sale announcements during the preview day of TEFAF Maastricht, a number of other significant sales have been reported from the fair. Painted in Liverpool in 1769, the 3ft x 2ft 4in (91 x 71cm) oil on canvas sold to a major institution from the stand of Mayfair dealership Lowell Libson & Jonny Yarker. It was likely designed as a pair with another of Wright’s candlelight paintings Two Girls Dressing a Kitten by Candlelight now at Kenwood House in north London but had been unseen in public since the 18th century and was unknown to scholar until now. The gallery said it had a provenance possibly back to Brownlow Cecil, 9th Earl of Exeter, and from there traces it through a Christie’s sale of 1772 to the collection of George Greville, 2nd Earl of Warwick. By the mid-19th century it was in a private English collection and was passed down by descent until 2019. He added that in a market where “great, previously unphotographed objects” are rare it had already “launched a thousand Instagram posts”. The emphasis on cross-collecting has been strong at this edition of the fair, which revamped its exhibitor list, bringing in about 40 newcomers. One of the key early sales, as well as those already reported by ATG, was that of Anna Maria Tripp’s House, an 18th century house that sold from John Endlich Antiquaires to a foundation which will lend it to a Dutch museum on a long-term loan. Dr. Jörn Günther Rare Books sold two items to a Tokyo museum. 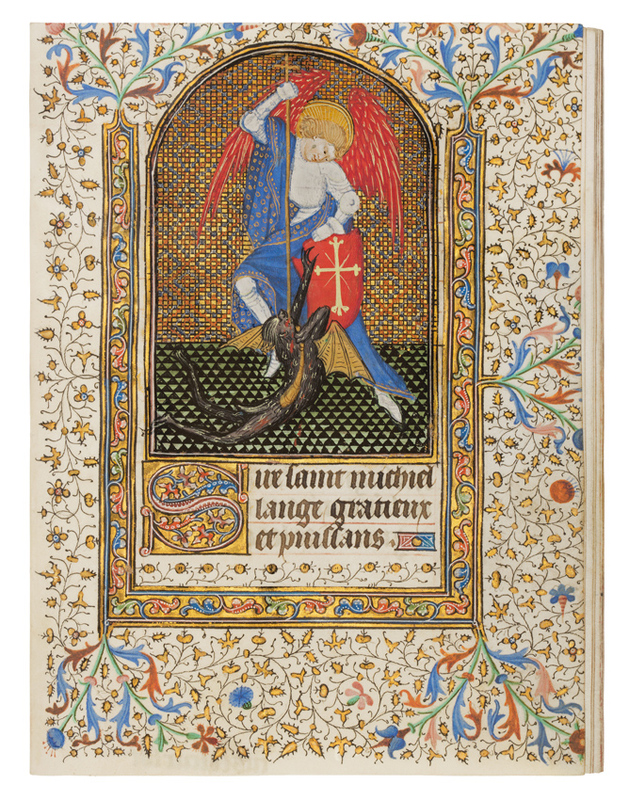 The book specialist also sold a valuable 15th century Book of Hours, illuminated by the Masters of the Grandes Heures de Rohan, which had an asking price of €1.85m and went to a private US collector. 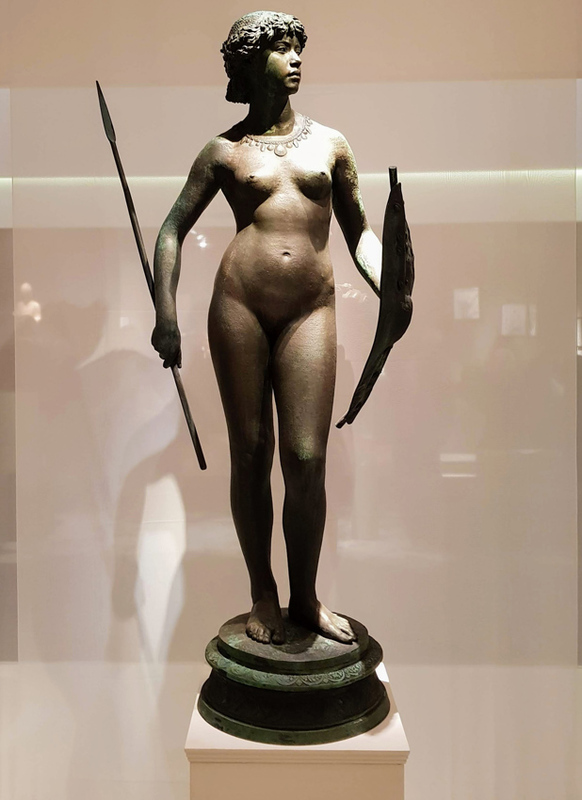 “We have been regulars at TEFAF for nearly three decades, and it is always a pleasure for us to share our treasures with a wider audience at the fair. 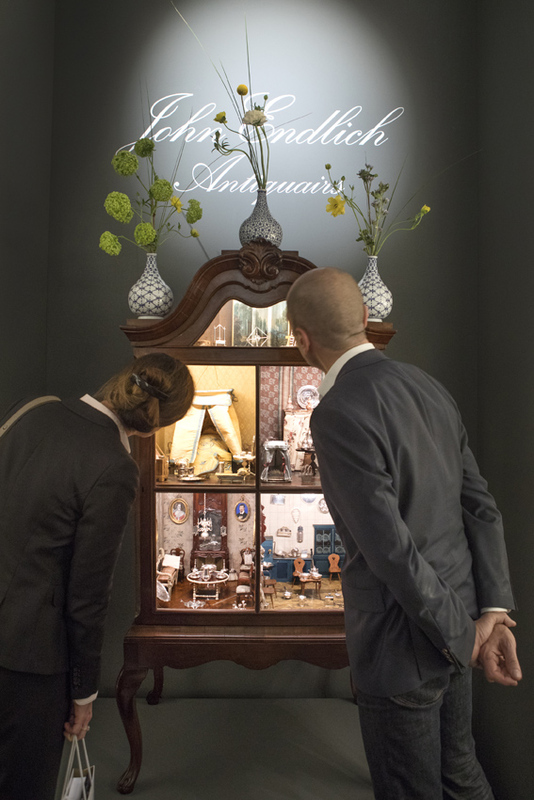 This year, TEFAF Maastricht has been particularly successful for us,” said Dr Günther. The 1883 bronze was by Émile-Louis Truffot. Mark Weiss sold this oil on panel by the circle of Dirck Jacobsz of a donor family from the right wing of an altarpiece. It had an asking price of €90,000 and sold to the Dordrecht Museum. 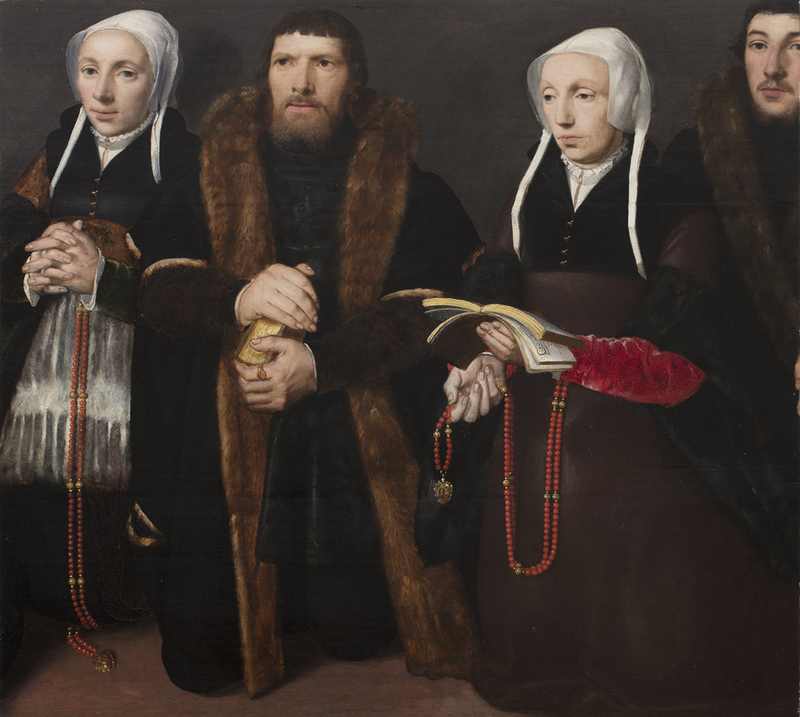 A fragment of an altarpiece with a portrait of a donor family by the circle of Dirck Jacobsz (1496-1567) sold on the stand of The Weiss Gallery where it had an asking price of €90,000. Weiss had found it in a Paris flea market but was able to find it a new home in the Dordrecht Museum, which said it had identified the family in question.